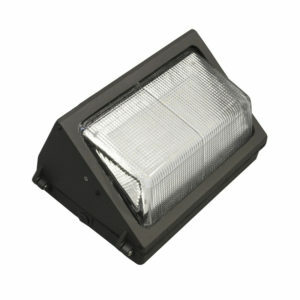 New LED Wall Pack Fixtures in stock ready to ship, available in 4 wattages. All models feature UL™, LM-79, and LM-80 certifications. 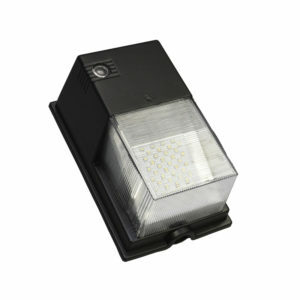 The LM-79; confirming the substantial energy savings as compared to HID wallpack fixtures, with high CRI and lumen output. 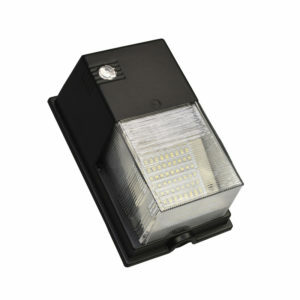 The LM-80; confirming the longevity and lumen maintenance during the rated 50,000 lifetime of the LEDs. Housed in heavy duty, outdoor rated shells these LED wall packs are the pinnacle of design durability against weather extremes. 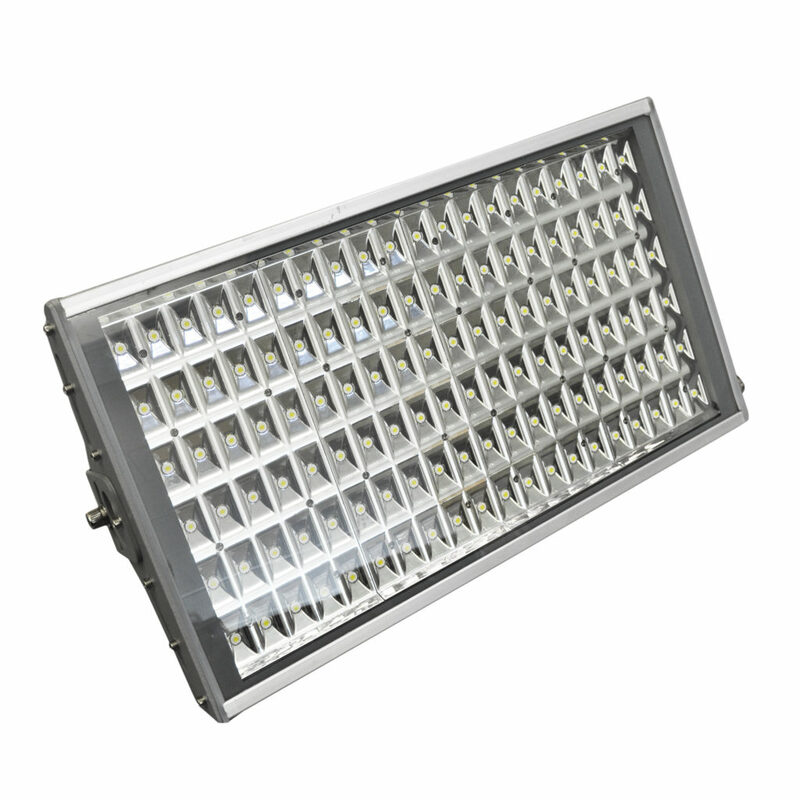 The LED 18W and 28W Wall Pack Fixtures come with built-in photocells, while the 60W and 90W are photocell capable (sold separately). Order your LED Wall Packs today for immediate shipment. Norman Lamps, Inc. Exclusive, LED High Bay Fixtures DesignLights™ Consortium (DLC) qualified luminaires. Models LED-50-130P (140W) and LED-40-130P (105W) feature the certification required for multiple energy saving rebates and incentives provided by DesignLights™ Members. 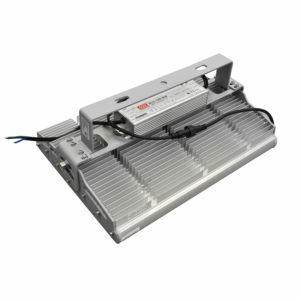 All models include ultra-bright SMD 1 watt LED chips by Bridgelux™ with lightweight aluminum frame/heat-sink, keeping temperatures low throughout the 50,000 rated life. You may ask; which model is right for my application? 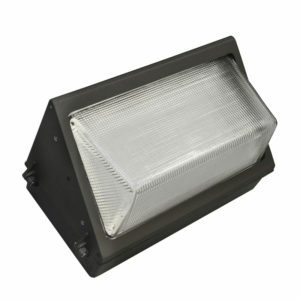 The 40 Series fixture offers an intense 105 watt power output which is often suitable for most low bay applications, other than the extra wattage via an additional board of LEDs both models are virtually the same. The 50 Series offers that extra punch of 35 watts for applications that require an even more intense light and for particularly high mounting heights. Universality are the most prominent features with completely sealed components, these LED fixtures can be used in outdoor applications with direct water contact (IP rating: 65). Virtually all mounting options available from direct surface to conduit pendant mounts. With increased rebates and incentives from almost every utility company throughout the United States and Canada, now is the time to begin your energy saving lighting project. Contact us for pricing and more details. Hello Everyone, Welcome to the Norman Lamps LED lighting articles section. This area of NormanLEDs.com is dedicated to publishing all LED lighting industry news, LED light bulb product specials, and new product listings. Subscribe to our RSS feed for updates!